Employers pays their employees at the mileage approved rate – currently £0.45p per mile for the first 10,000 miles dropping to £0.25 after this point. The Employer can also pay an additional £0.05p per mile if the Employee has an additional passenger. The Employer will need to maintain mileage records (postcode from and to) for proof of business mileage. If the mileage is wholly, exclusively and necessary for business purposes it will be deemed an allowable expense and does not need to be reported unless the Employer pays above the advisory fuel rates. For business mileage processed at the approved rates or lower there is no tax or NI liability for both the employee or Employer. The company owns a pool of vehicles (or one) which are used by more than one employee. Normally kept on business premises at night (and not at or near your employees’ home). Company pays for fuel and other costs associated with the vehicle. Keep records of the drivers and journeys made (including dates and postcodes) to demonstrate only used for work purposes. Assuming there has been no private use of the vehicle then this does not need to be reported on a P11D. If there is private use this would need to be reported as it is a benefit in kind. No tax or NI liability for business use of pool cars. However, be careful as personal use (including taking a pool car home) is viewed as a benefit in kind causing tax liability for the employee and class 1A national insurance would be due by the Employer. Employer buys a company car for an employee to use. The company pays for costs associated with the car such as insurance, car tax, servicing and repairs. The vehicle is used for both business purposes and personal use. As an employer you need to keep records on the vehicle including the make and model, engine size, date first registered, list price and CO2 emissions (needed to calculate the Benefit in kind value). You will also need to keep records of dates the car was made available to the employee and details of any contributions the employee made for private use of the vehicle. As well as car benefit, if personal mileage is also paid for by the Employer you also have fuel benefit charge. Car Benefit in kind is based on a percentage of the list price. The percentage is based on the CO2 emissions of a vehicle. The lower the CO2 emissions the lower the benefit in kind value. Both car and fuel benefit will incur tax liability for employees and Class 1A NIC liability will be due for employers. 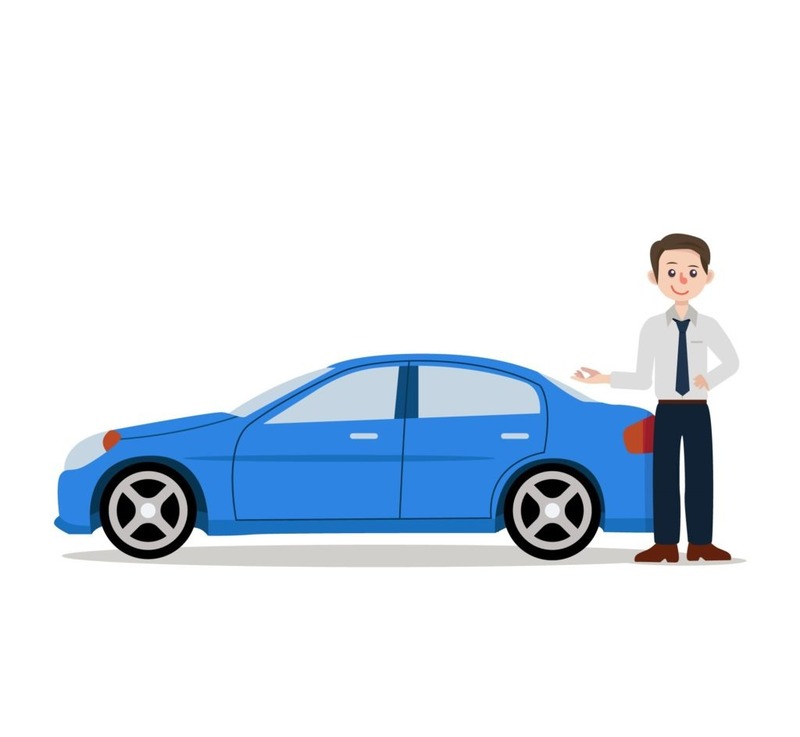 Be careful – if the car is provided under a salary sacrifice option (or an optional renumeration package) the value to be reported on the P11D is the higher of the benefit in kind value or the amount sacrificed in exchange for the car. This applies to all vehicles apart from ultra-low emission cars (up to 75g/km of OC2) which are calculated on the benefit in kind value until April 2021 if the salary sacrifice agreement was set up before April 2017. Company vans provided to an individual employee but not used as a pool car. No reporting if used only for business mileage. If there is personal use it will need to be reported on a P11D. Private use of vans is reported on a P11D at a standard value of £3,350 per year (although zero emission vans are discounted to the value of £1,340). If private fuel is paid for by the Employer a standard value of £633 per year is used. Both benefits cause a tax liability for the employee and Class 1A NIC liability for the Employer. An employer pays an employee an additional payment to their salary to cover costs for a vehicle. The payment should be processed through payroll, so no additional reporting is needed. The allowance is treated as employment income and as such creates tax liability and class 1 NIC for both employees and employers. Sign up to our newsletter for our monthly payroll updates and to be kept in the loop with the latest legislation!